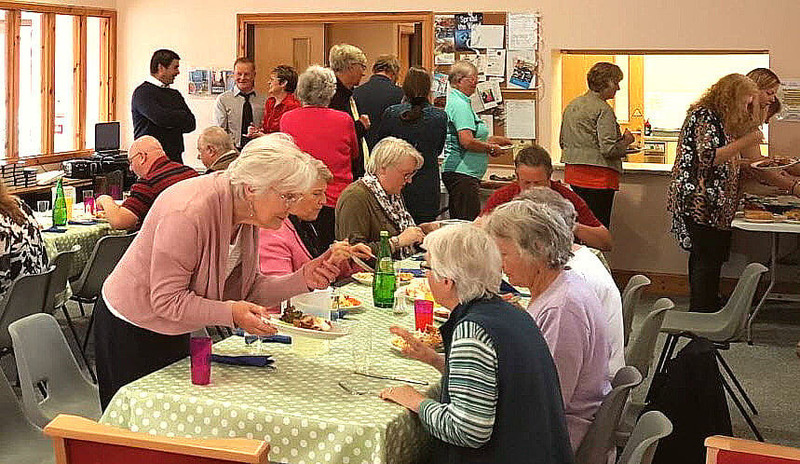 We are a relaxed and friendly church family where people of all ages and backgrounds can find a permanent or temporary refuge from the cares of every-day-living in a church where our aim is simply to glorify God and spread His Word. Everyone is welcome to become part of our warm, loving and friendly congregation, and just as equally welcome if you'd just like to visit with us. Whether you are a Christian looking for a church - someone with big questions about life - on holiday in our beautiful corner of the Scottish Highlands - or simply a soul needing solace - we'd be so happy to welcome you to worship with us.